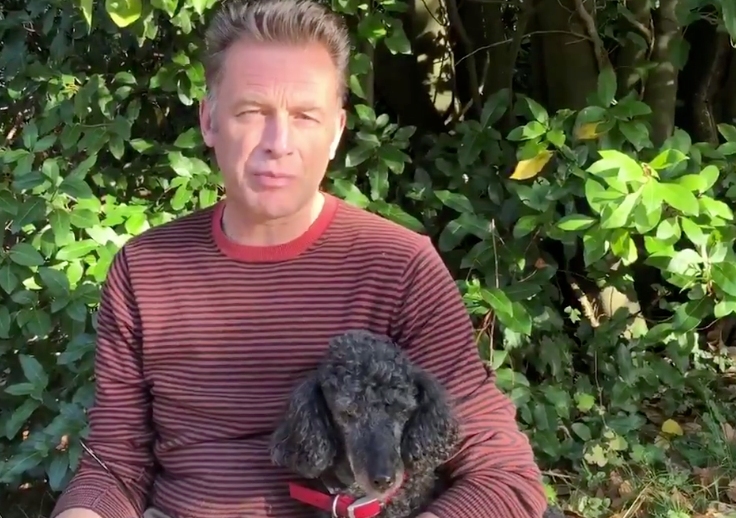 Famed nature presenter Chris Packham has announced he is going vegan - and expects to be there by Christmas. The wildlife conservationist made the comments in an article published by The Big Issue. Packham cites animal welfare reasons, as well as saying that meat production is 'wasteful ecologically', and bad for the environment. 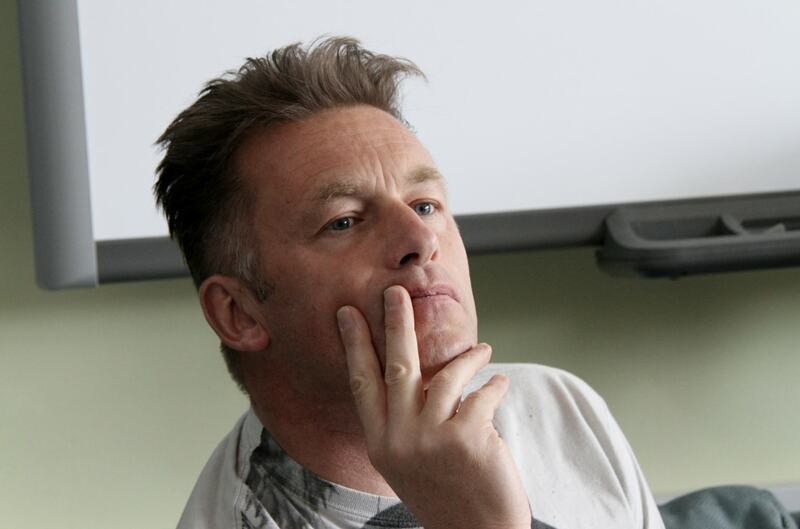 "Like many people in the world, I have had an interest in how what I eat impacts on the environment and on myself for a long time," Packham wrote. He adds that he was brought up as an omnivore but ditched meat in his early 20s - and hasn't eaten it since the 1980s. "But I continue to have concerns about animal welfare and transportation," he added. "I don't see any difference between the way I should treat my dog – who I love and whose well-being I'm preoccupied with – and a pig, who is just as intelligent and important as Scratchy, but is kept in a concrete pen where it can't turn around. "The progress we have made on animal welfare standards is nowhere near good enough for me. I am joining Compassion In World Farming as a patron very soon, because it is really important." Packham says he believes there is 'good organic dairy farming' - but he has also been to farms where animals never go outside. "I have coconut, soy and oat milk in my fridge. I often have almond as well. We don’t have any dairy in the fridge anymore. The last time I had cheese was before Springwatch in May. This is the longest I’ve ever gone without cheese." the narrative consumers are being sold about the welfare of livestock is inaccurate. "There are photographs on cigarette packets of diseased lungs in an attempt to be factual but as shocking as possible, why wouldn’t we do it for food?" he asked. "If you pick up a pack of eggs from some ghastly farm and it had a photograph of birds in cramped cages, the impact on sales would be instant."